Other pharmacies in Auckland – We are able to send scripts to any pharmacy you choose. Ascot 24/7 – 90 Green Lane Road East. Opens 24 hours 7 days a week. 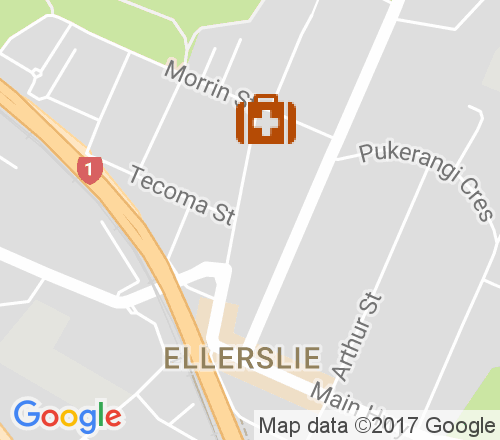 Lunn Ave Urgent Care – 110 Lunn Ave, Remuera. Opens 8am to 8pm 7 days a week.